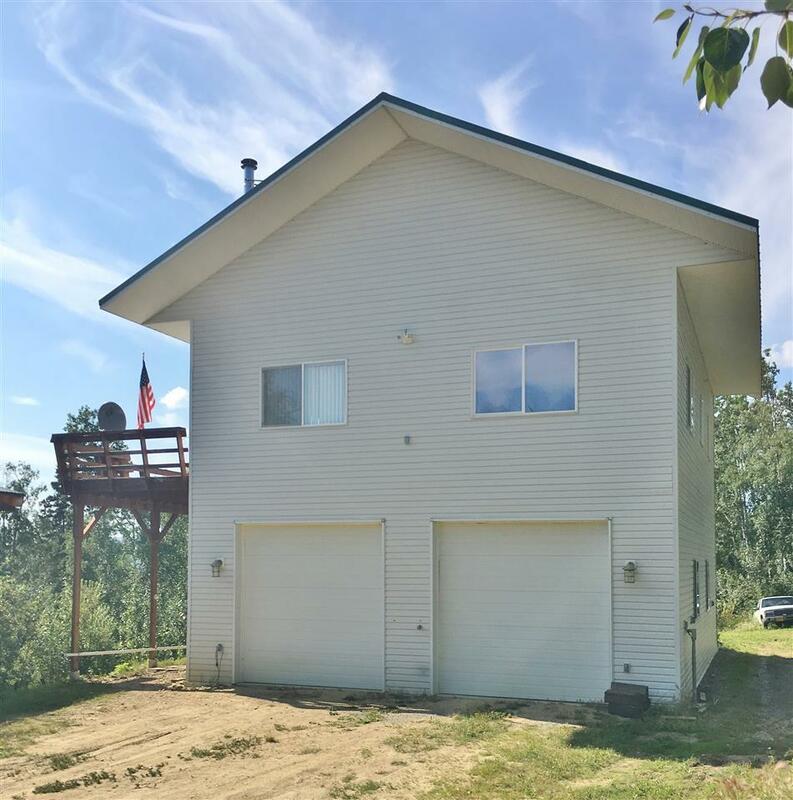 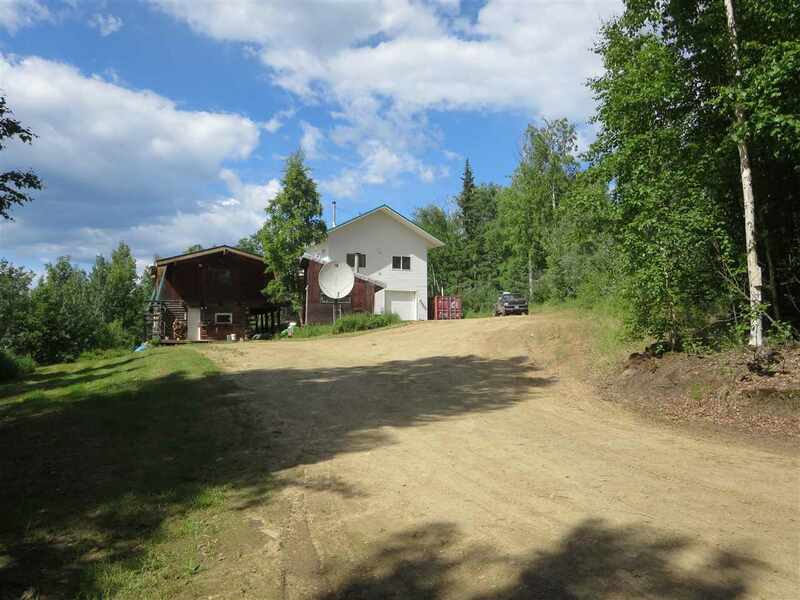 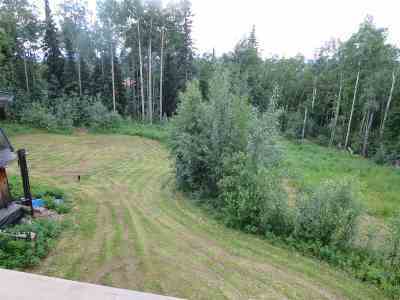 Home in the hills with an extra large garage situated on 2.5 acres above the ice fog. 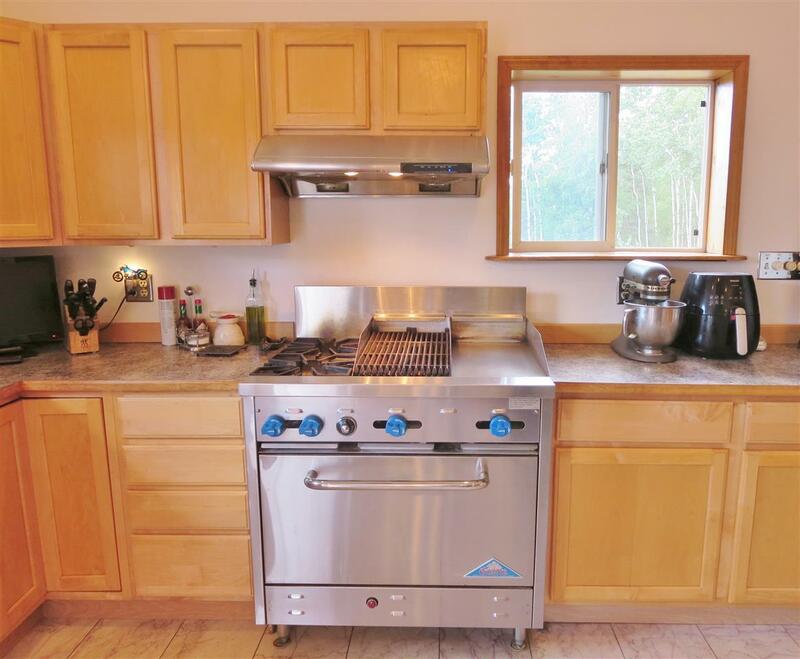 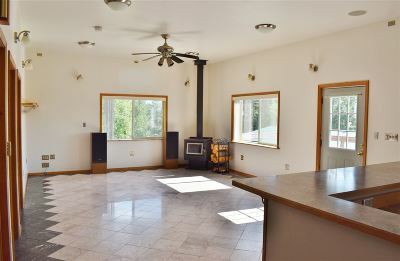 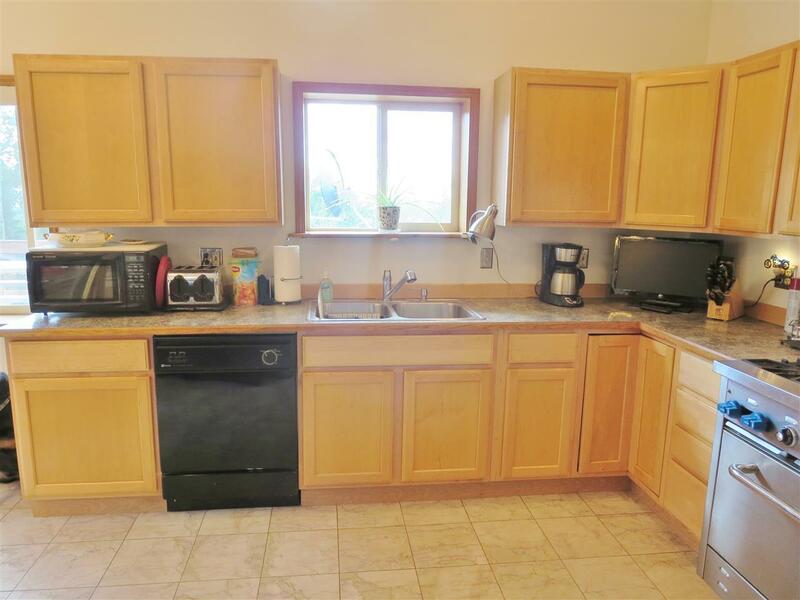 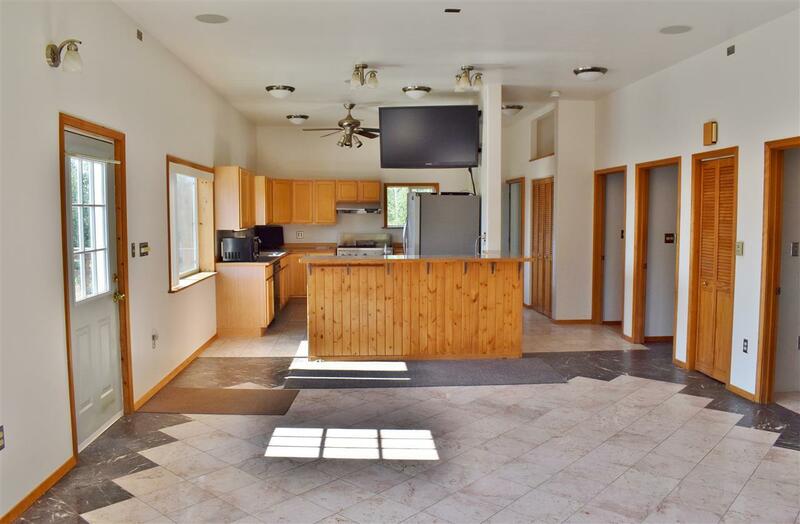 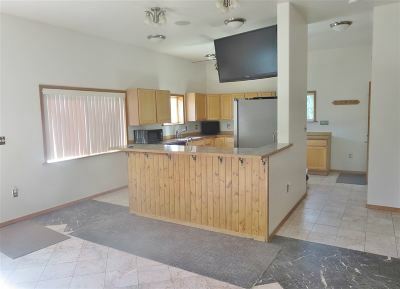 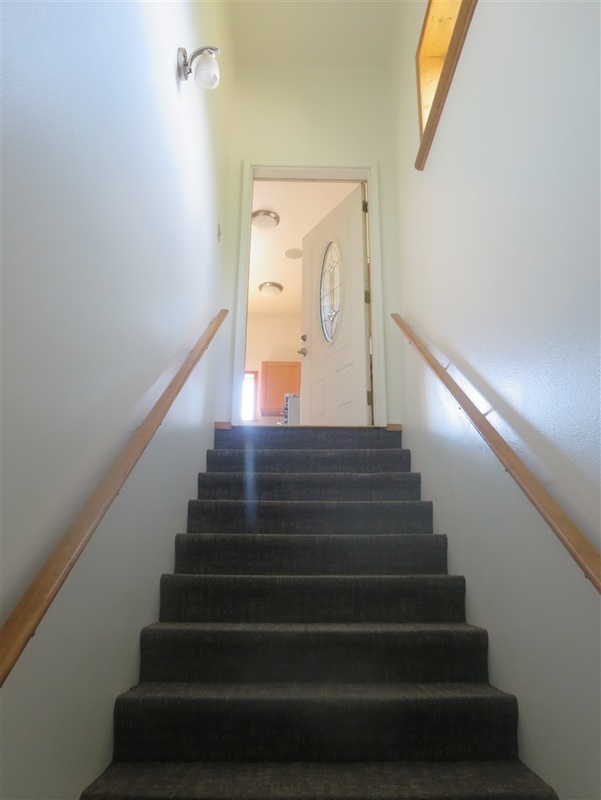 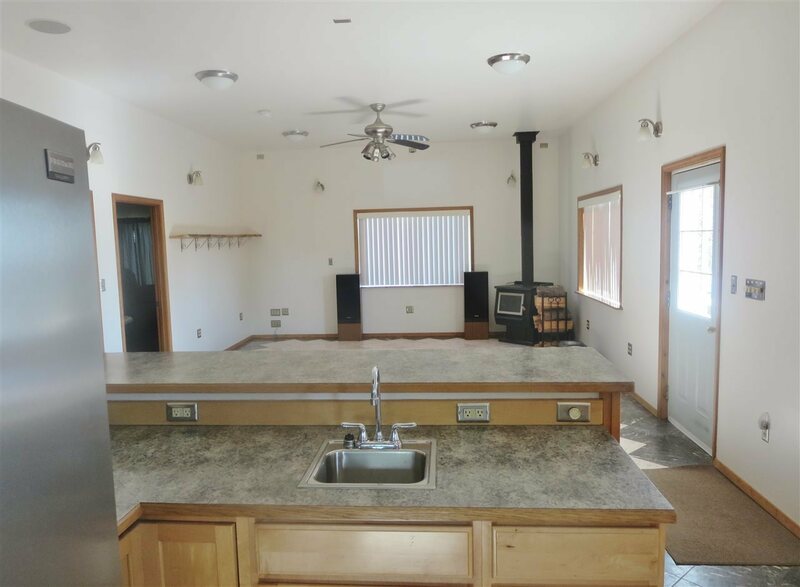 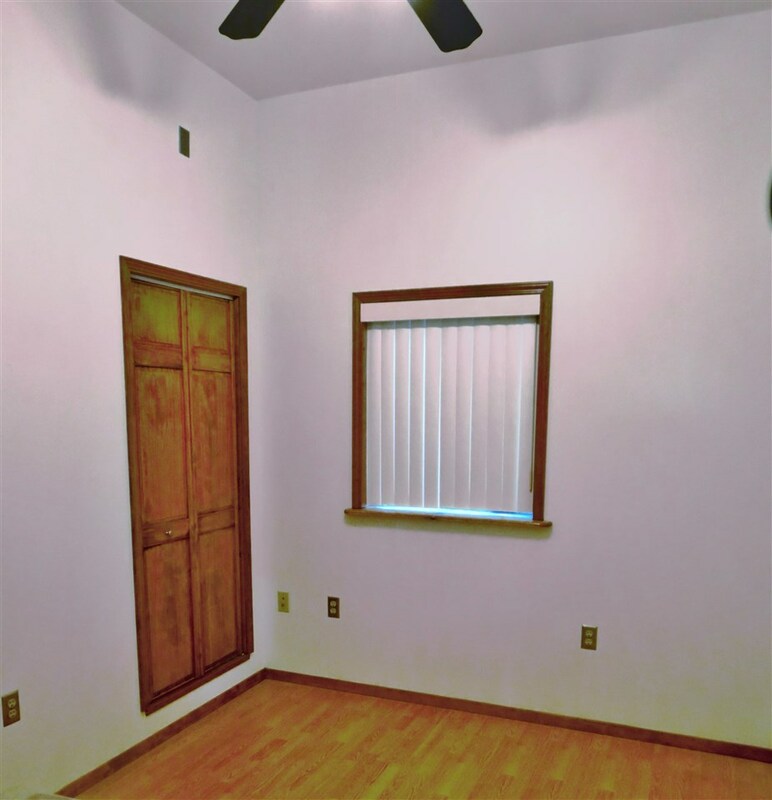 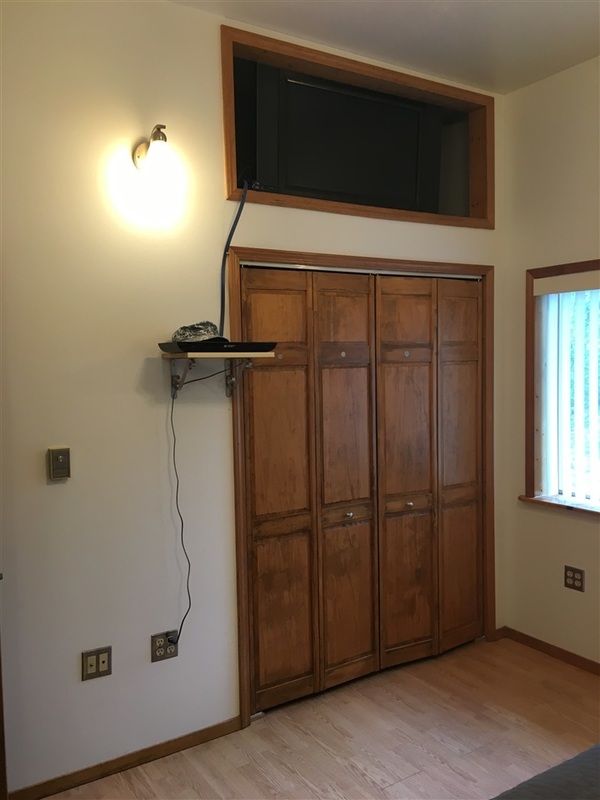 Upper level features include an open floor plan, large kitchen with professional grade range/oven perfect for entertaining, 10 ft. ceilings, 2 bedrooms, 1 bathroom, NEW Paint, huge deck for BBQ'ing/summertime entertaining and a Blaze King wood stove. 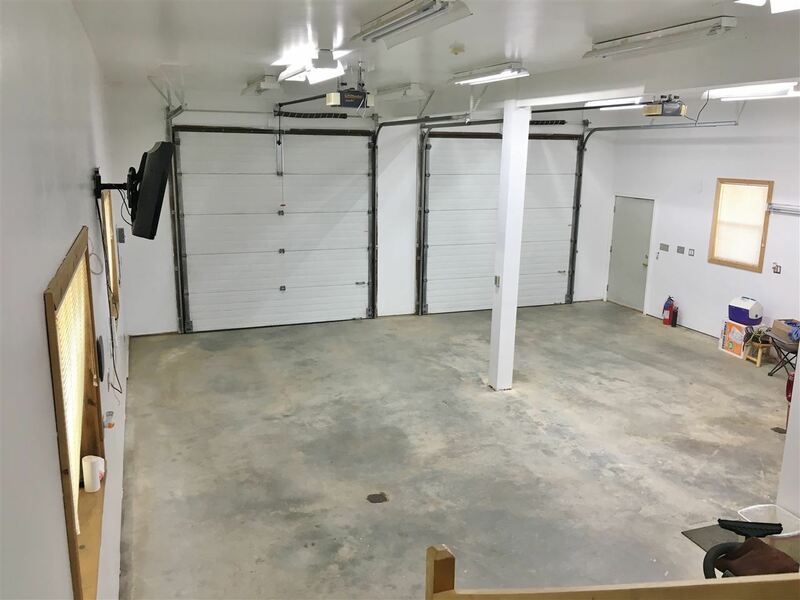 Ground level offers a 1200 sqft garage, and a 3/4 bathroom. 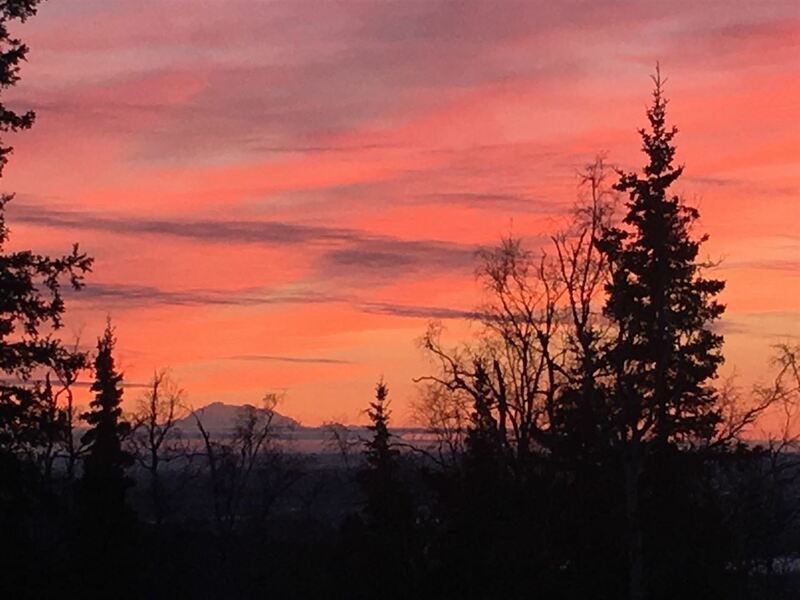 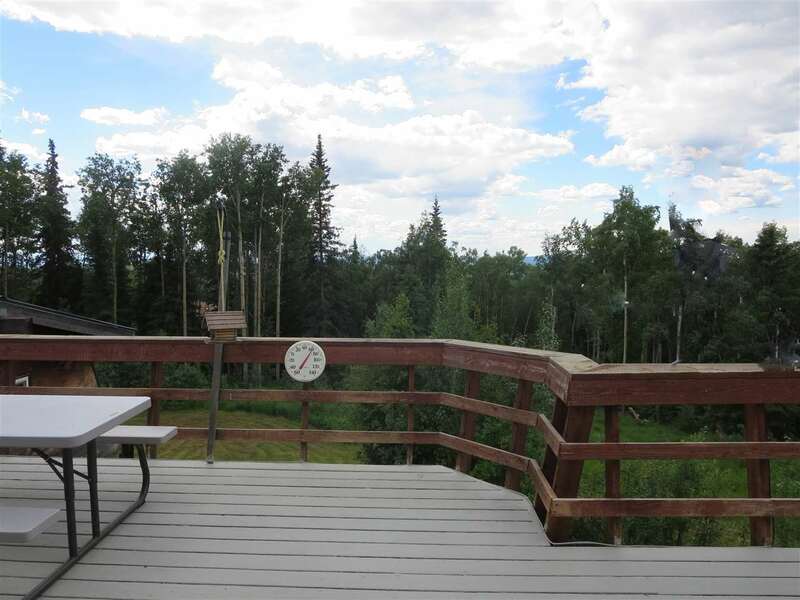 You will also enjoy wintertime mountain views. 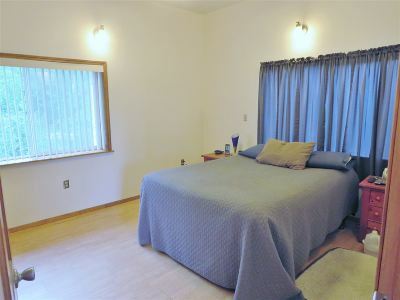 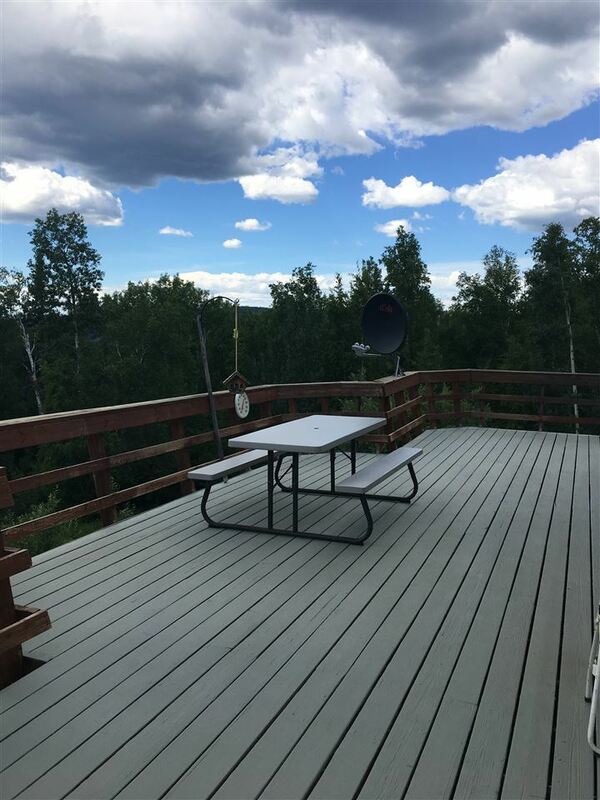 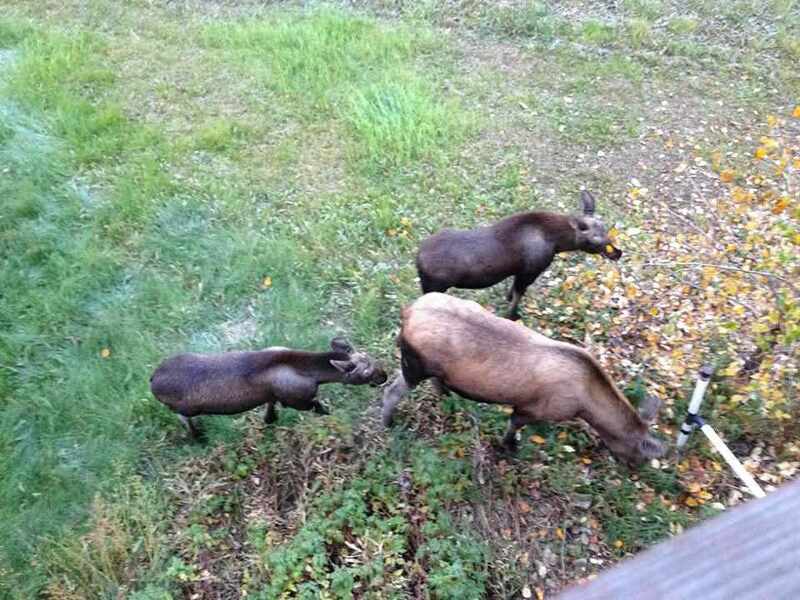 There is a 2 bedroom cabin on the property, that has previously been used as a rental.